Our team draws plans that wholly comply with applicable standards and specifications. 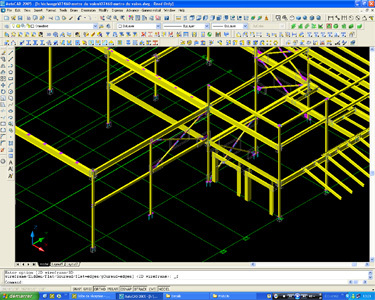 Whether simple or complex projects, we have the reputation of providing shop drawings of the utmost precision, and, of course, we scrupulously abide by the deadlines given. 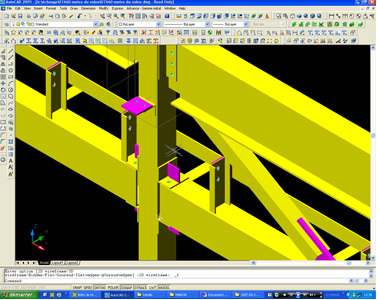 The experience and skills of our detailers together with the use of high-performance software such as AutoCAD 2008 and Advance Metal 3-D ensure remarkable efficiency and rapidity.